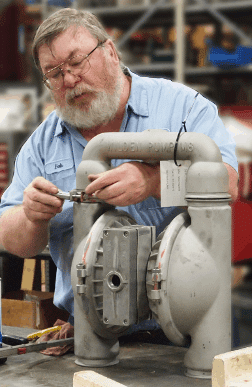 TENCARVA repairs Wilden Pumps at 12 repair shop locations throughout the Southeast. * Does not include Florida and Georgia. Wilden Pumps have been a partner of Tencarva’s since the very beginning in 1978. 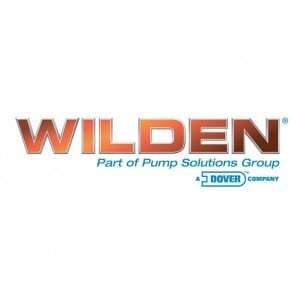 Over the years Wilden has proven to make an exceptionally reliable pump. Wilden pumps handle some of the most challenging fluids in the world so when your trusty Wilden goes down you want to be able to trust its going to come back up as good or better than before. 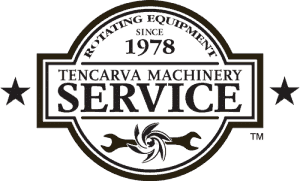 Tencarva specializes is Wilden Pump Repair. Going so far as to having a fully stocked Wilden Repair Center located at the Headquarters Repair Facility in Greensboro, NC. Housing over 4 million dollars of Wilden Repair Parts Inventory in stock ready to be deployed at any time. Wilden and Tencarva are deeply committed to the pursuit of excellence, customer satisfaction, research & development and market knowledge. Wilden has refined diaphragm technology and innovated major technological advancements through modern design techniques, destructive testing, and critical analysis. Tencarva provides professional repair for Wilden Pumps in the states of AR, TN, NC, SC, VA, MS.The repair centers are located in the cities of: Memphis, Nashville, Chattanooga, Knoxville, Tennessee; Midlothian, Chesapeake, Virginia; Greensboro, North Carolina; Greenville, North Charleston, and South Carolina.